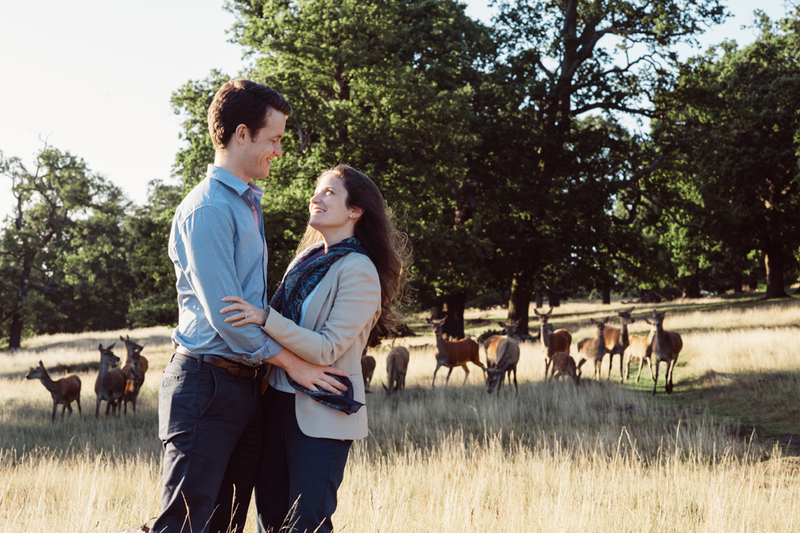 Aw, how happy do they look! 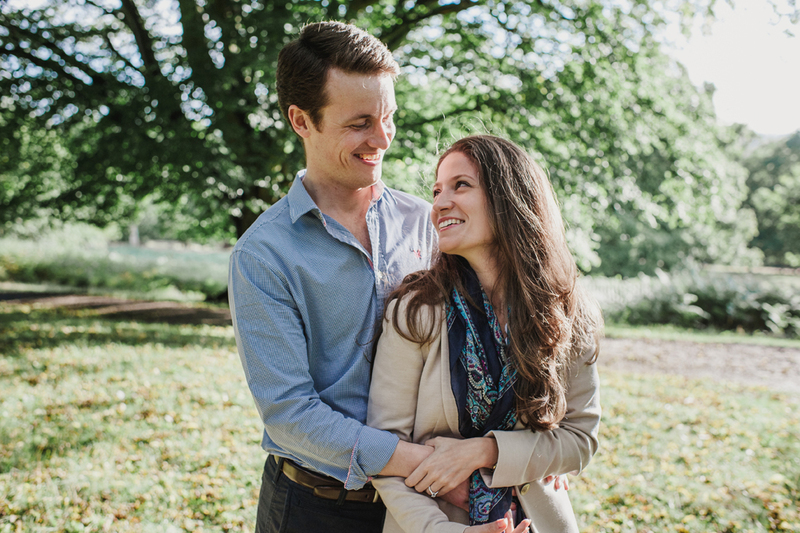 As I write this, Caroline and James will be getting ready for their wedding at Great Foster’s tomorrow. 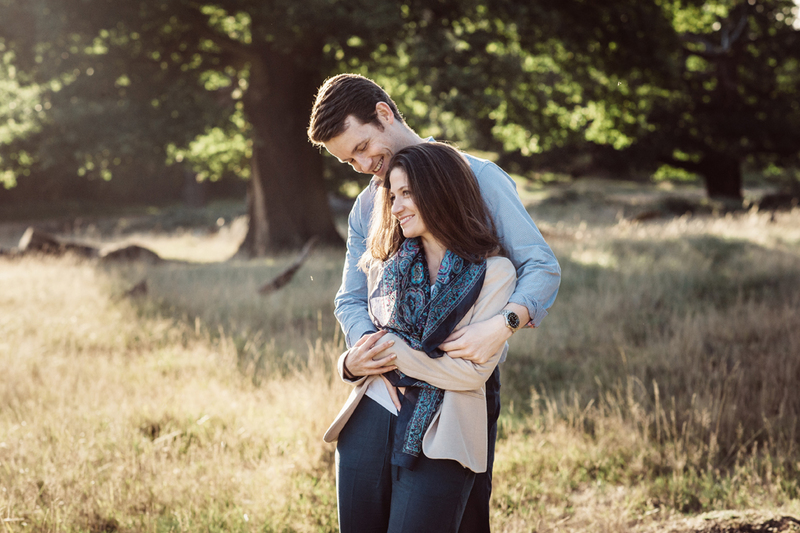 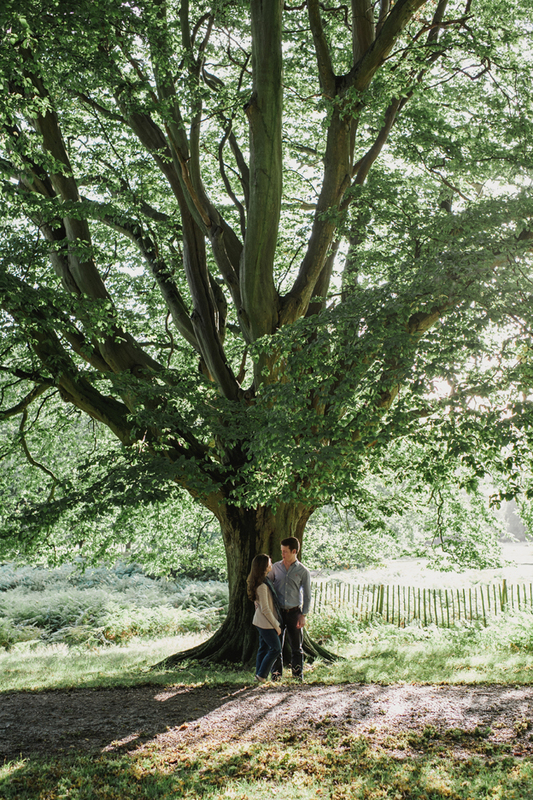 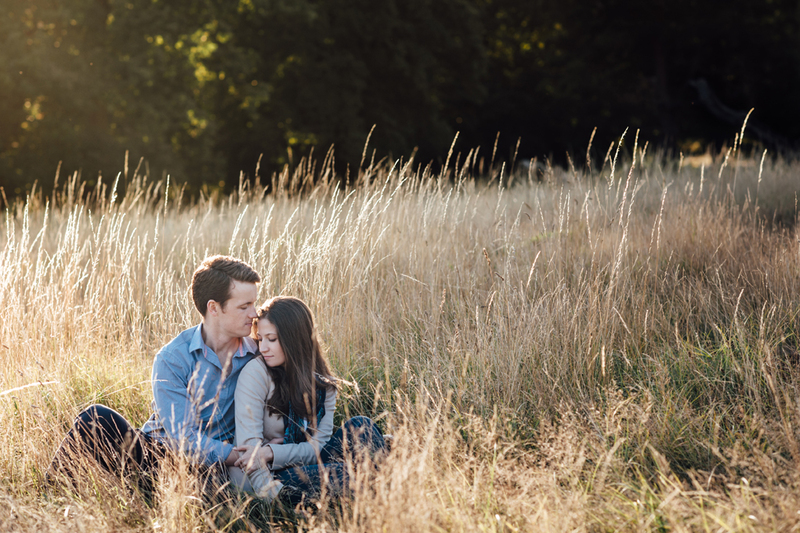 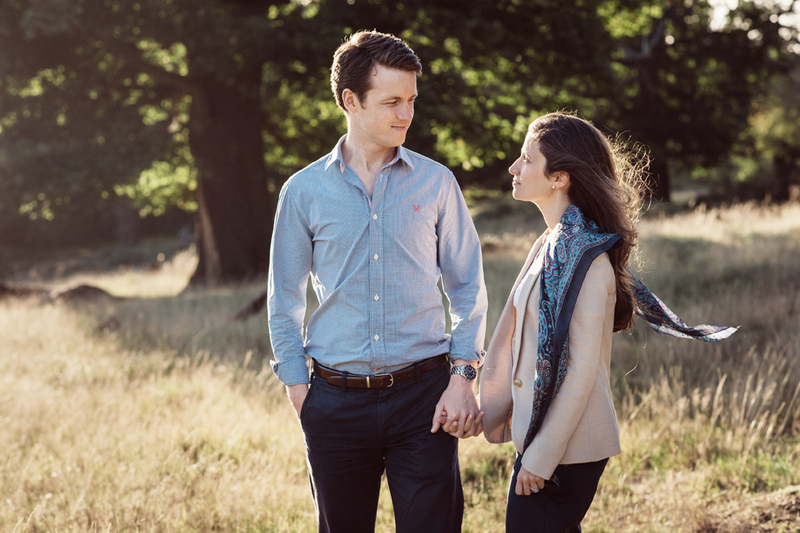 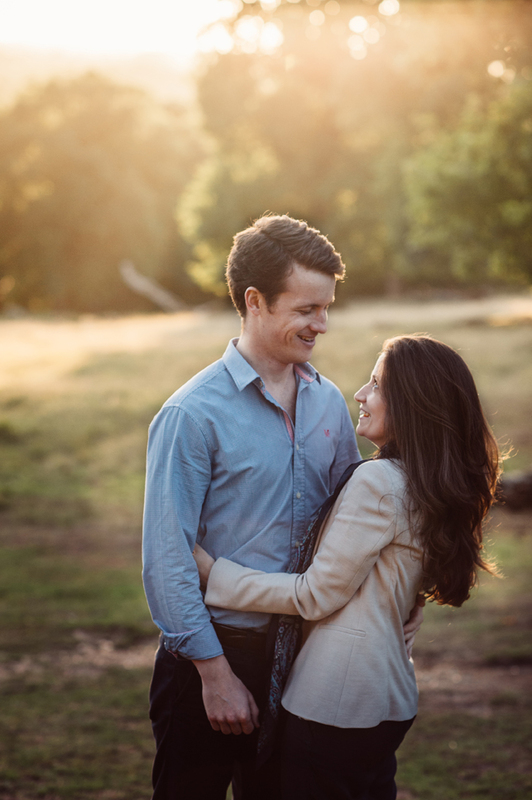 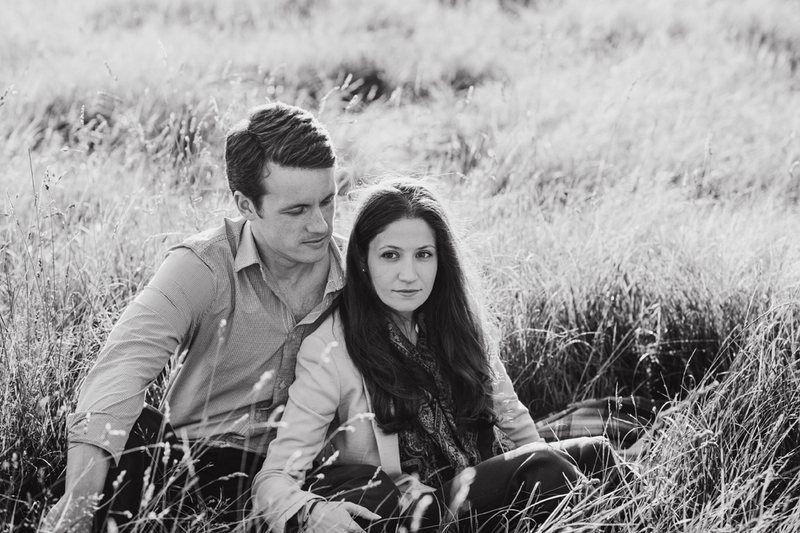 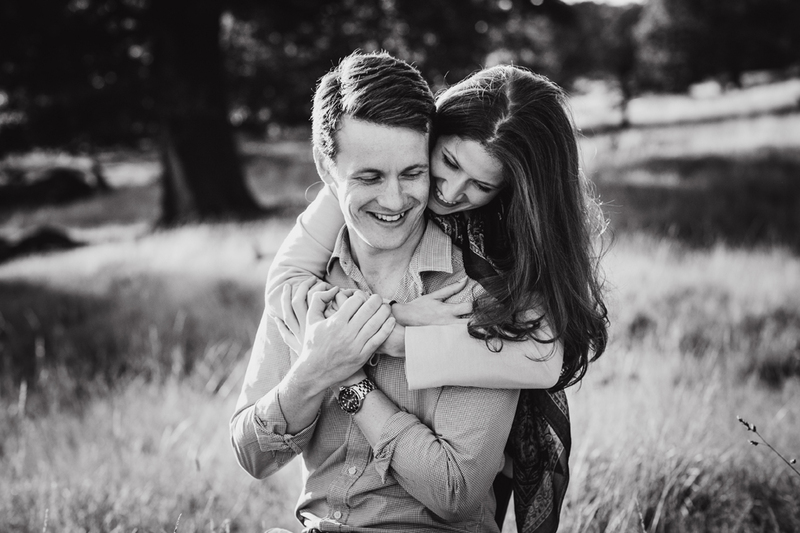 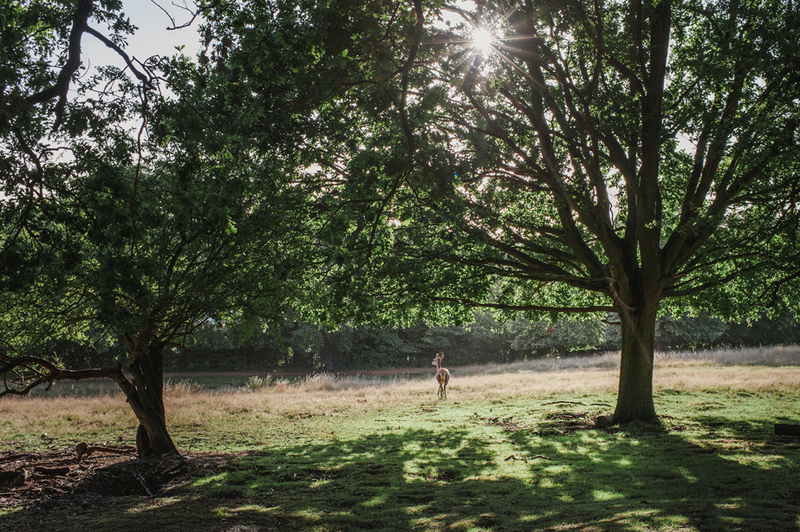 In the weeks leading up to their wedding they decided they’d like a pre wed shoot to have some couples photos in one of their favourite places in London where they often go for walks together. 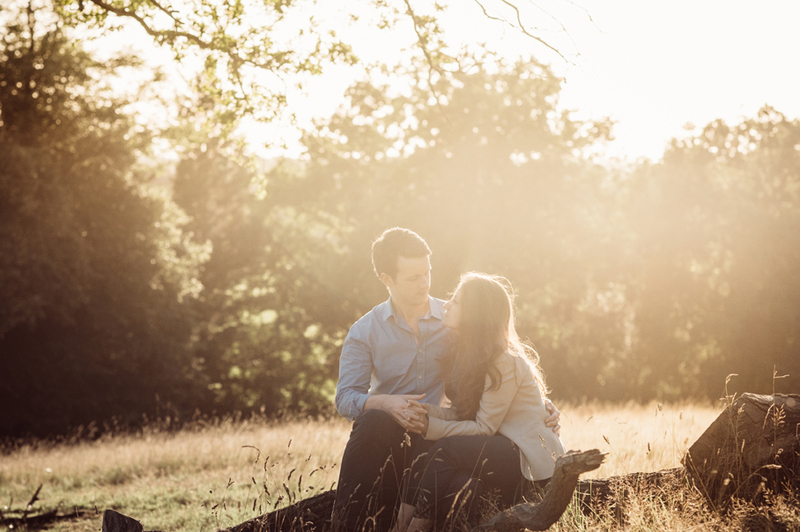 It had been raining all day and we thought we’d need to reschedule but as usually happens in the UK sunshine made a surprise appearance in the early evening and gave us some golden light. 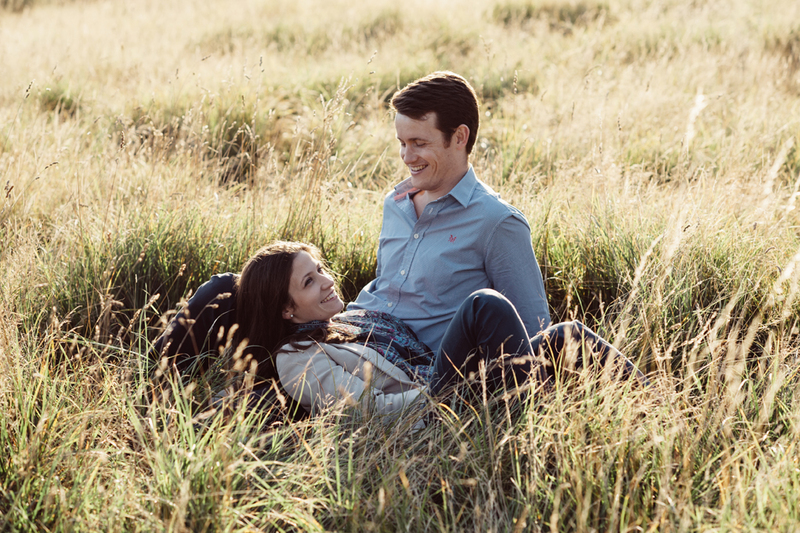 So excited to be shooting their wedding. 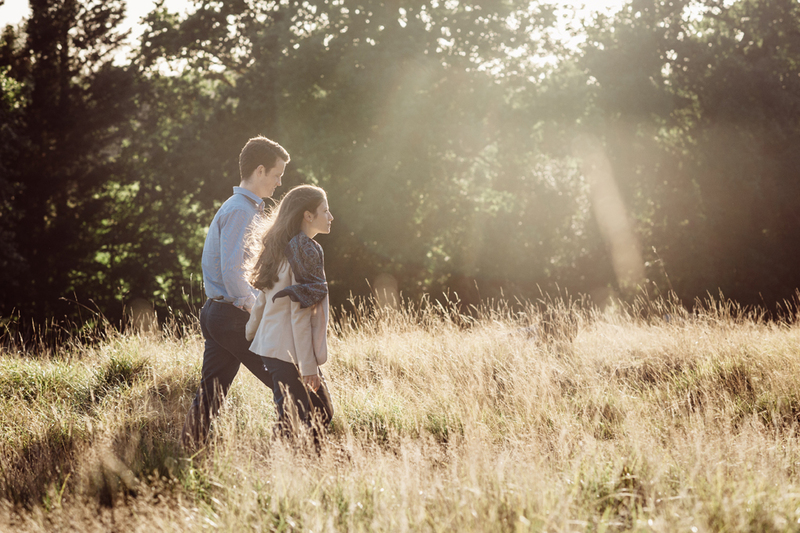 Look out for some sneak peeks soon.